get JPY800 off each additional item! These brake pads have been designed as the basic series with ultimate combination of affordable price, braking performance with low noise and dust for street applications. A cost effective alternative significantly lower in price than the OEM equivalents. Despite low price these products are superior to factory pads providing overall improved braking characteristics. Developed for cruising on the street and highway with better brake performance while also maintaining longer pad life compared with a low level of brake dust and brake noise. 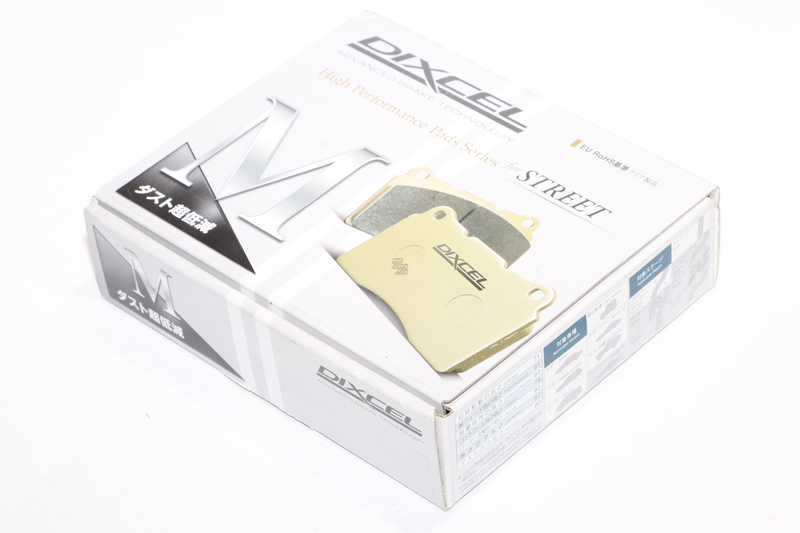 The friction surface of the brake pads are scorched to improve the bedding-in process Get this and all your JDM at RHDJapan! !